Are You Looking for a Dependable and Experienced Packaging Solutions Provider to Help You Secure Your Products? Get products out the door with improved time to market. Ergonomic solutions end repetitive motion injuries to the operator. Predictable and reliable results and support. Meet requirements with no loss to processing speed. A little background information will help us determine exactly how we can provide a solution that fits your needs perfectly. Send us a sample of your product (pictures will work, too). Then, we’ll get to work on planning the perfect solution for your needs. We’ll provide a compelling demo so you know we understand your goals and have the tools and expertise required to help you win! Made in the USA has been our tradition and we are proud to stand by our machines and the quality produced. 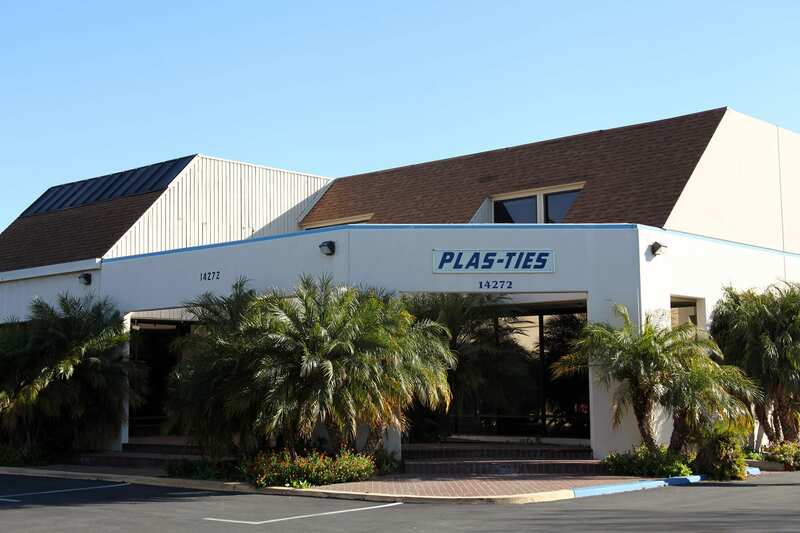 Our headquarters is located in Tustin, California, in the heart of Orange County. We Ship from the U.S.A. Bread Bag Clips: How About a Better Way to Fresh?